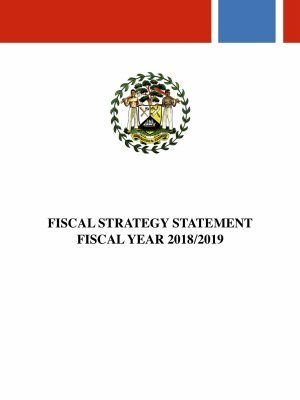 The purpose of the Fiscal Strategy Statement is to enhance fiscal discipline by increasing public awareness of the government’s fiscal strategy and to establish benchmarks for evaluating the government’s conduct of fiscal policy. The statement must disclose sufficient information to enable the public to scrutinize the conduct of fiscal policy. 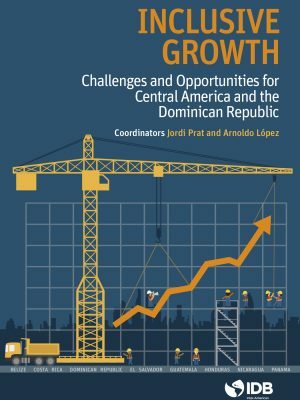 In 2017, Central America and the Dominican Republic (CADR) experienced stable economic growth. Factors such as the U.S. economic performance and low commodity prices kept the region’s key indicators – inflation and current account balance, for instance – from fluctuating abruptly. Even so, the fiscal sector faces serious challenges in the medium term. Given a lack of political agreement, no major fiscal policy changes are foreseen, and we would expect a continued upward trend in fiscal deficits and public debt, putting pressure on interest rates which would have adverse repercussions on economic growth. This has been reflected in downward adjustments to regional growth prospects. Growth has been moderate, but its low inclusivity is a matter of concern, given its weak power to reduce poverty and improve income distribution. This economic growth shortcoming is one of the prime motivators for this report, which seeks to underscore the need to strengthen the region’s human capital accumulation, take advantage of integration with other trade partners, and generate spaces for policy reaction in a highly uncertain environment. Report can be found on IDB website here. PRESENTATION: Inclusive Growth – Challenges and Opportunities for Central America and the Dominican Republic. Belize has made significant strides in its development in recent years, yet there is far to go to achieve the vision for the country articulated in Horizon 2030. 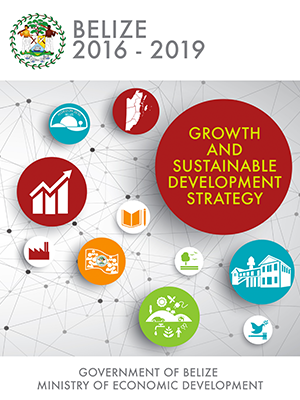 Achieving a higher quality of life for all Belizeans, now and in the future, requires more than economic growth: it requires a whole-system approach to development, as broadly reflected in the emerging Sustainable Development Goals of the United Nations. Rekindling faster, sustained economic growth is arguably the most important development challenge for Belize. Economic growth is crucial for improving living standards, reducing poverty and strengthening macroeconomic sustainability. 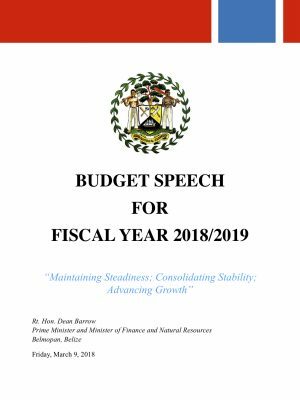 What are the binding constraints to economic growth in Belize? 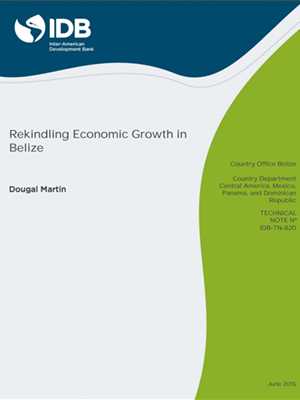 This study updates a growth diagnostic prepared for Belize in 2007, by reviewing Belize’s economic performance, applying the Hausmann, Rodrick, and Velasco methodology to Belize’s economic context and also by taking into account the private sector’s opinions on the constraints to private sector investment and growth. 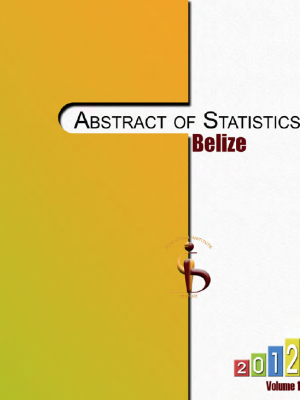 The Abstract of Statistics is an annual publication that presents a wide range of statistics and other information on Belize. It is an invaluable source of information about a great many subjects, including population, health, education, unemployment, agriculture, inflation and the environment. This edition generally provides data up to 2011, however, there are a few series that could not be updated due to the lack of data at source. If the missing data should become available before the next edition of this publication, they will be published on the Institute’s website.